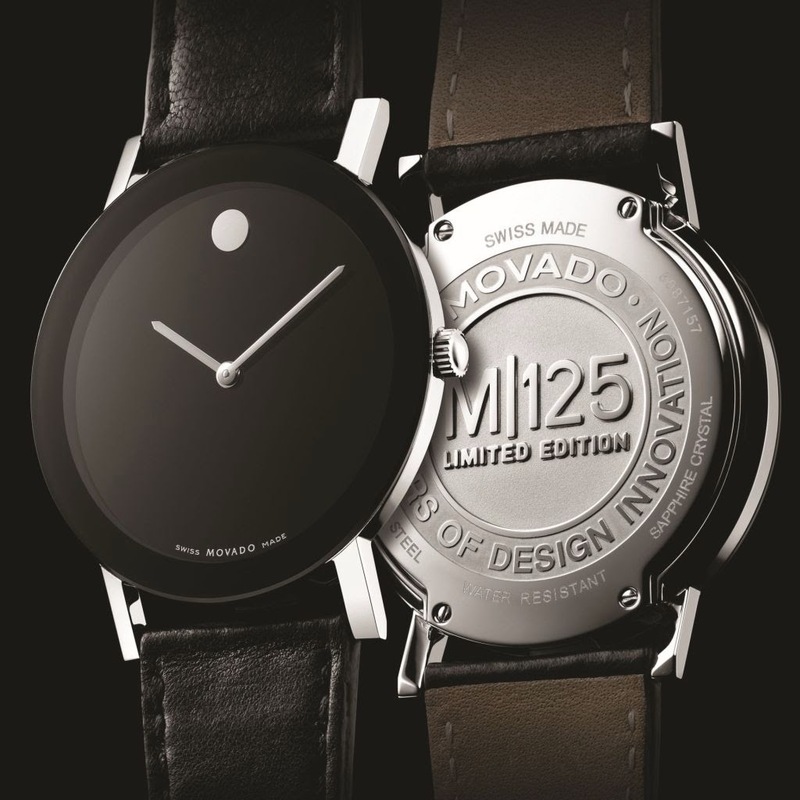 In 2006, Movado updated its Movado Sapphire™ Collection with new model in celebration of the brand’s illustrious 125-year history of artistry and innovation in watch design, the Sapphire’s case back is stamped with the official Movado M125 logo. 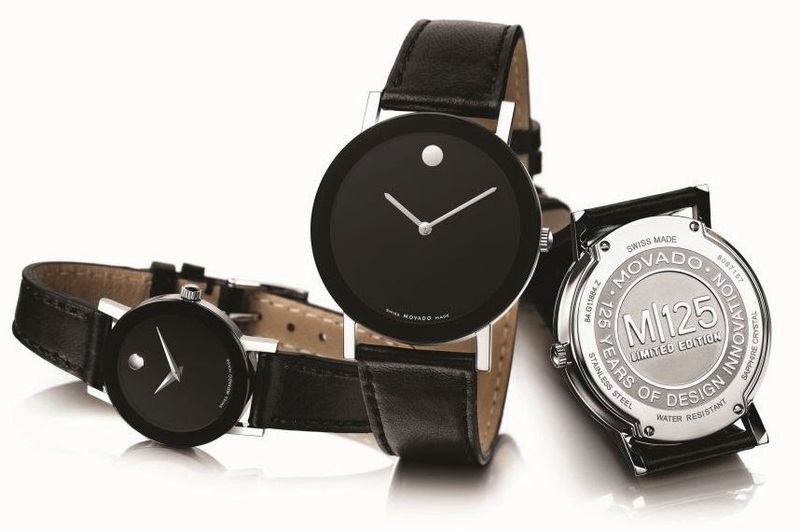 As bold as it is simple, the Movado Sapphire achieves its distinctive appearance with a flat, dark metalized sapphire crystal that fits flush to the edge of the stainless steel case, covering the iconic black Museum dial. This Swiss made quartz watch collection is available for both men and women. Dial: Black Museum dial with silver tone parallel hands and flat dot at 12 o’clock. Strap: Black leather strap with stainless steel buckle.